"The Auxiliary is home to two types of volunteers: those who want to apply their professional skills through part-time service, and those who want to escape their day-to-day work with an adventure, say, on-water search and rescue, marine environmental protection, or international work. How many people can't raise their hand to one of those possibilities and say 'yeah, that's me?'" Though we wear a uniform, we remain civilians -- we do not deploy overseas with the military, and we are strictly non-combat -- our missions are to save lives, protect the marine environment, and keep the community we live in safe. You're ready to join! Now what? The process from this point forward is very straightforward. Go to the Auxiliary's "Join Us Now" site to get started. "Military service was not for me, but I still wanted a way to serve the community and country, to make a difference in people's lives. 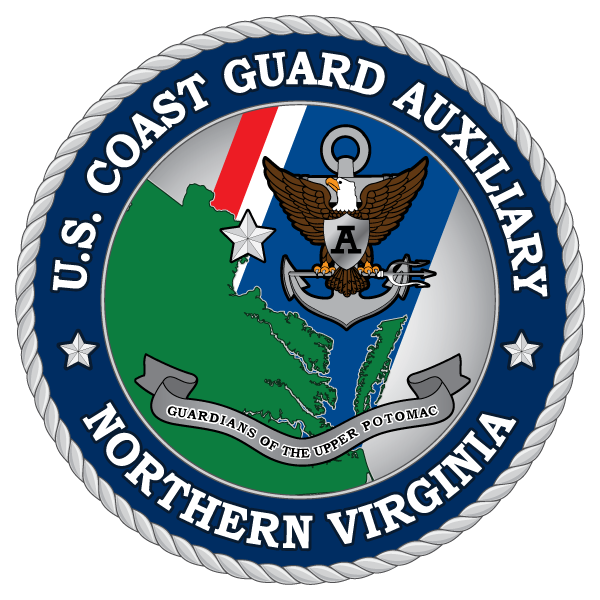 I've found that opportunity in the Coast Guard Auxiliary."